Could your home use a little help to get it holiday ready? 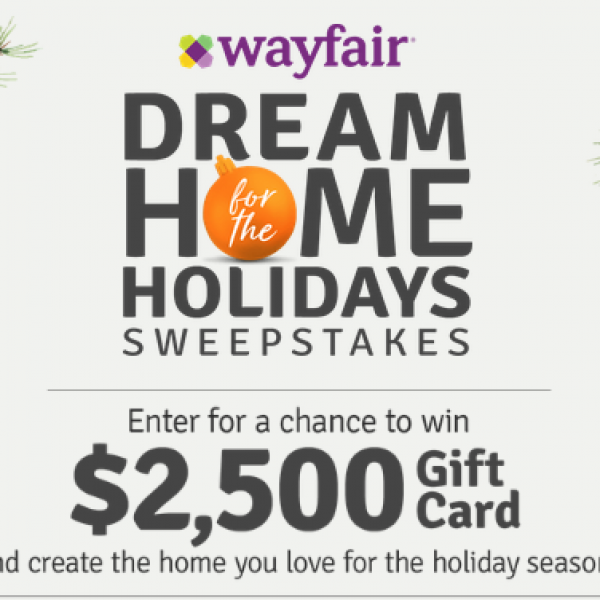 Enter the HGTV Wayfair Dream Home for the Holidays Sweepstakes and win a $2,500 Wayfair gift card! Plus daily winners will receive a $500 Wayfair gift card. Enter daily. Ends December 26th, 2018. Good Luck! Just click the highlighted link to enter. Could your TV use an upgrade? 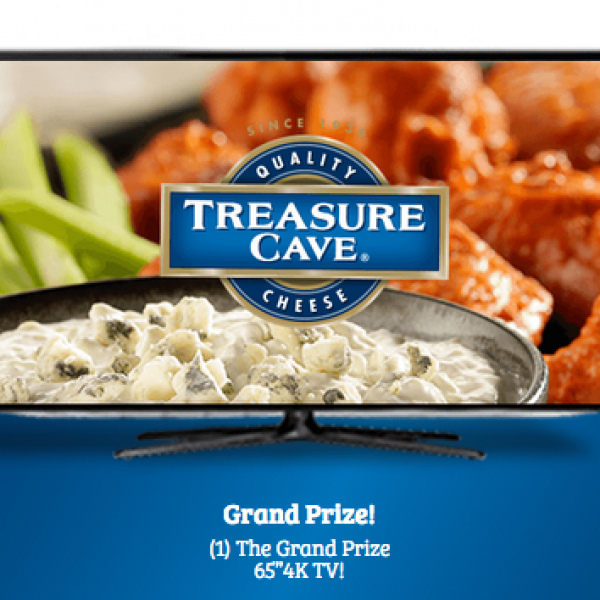 Enter the Saputo Cheese Treasure Cave Most Valuable Crumbles Sweepstakes and win a a 65” LED Smart 4K TV! Plus 20 additional people will win $100 Fanatics Gift Code. The TV is a $799.99 value. Enter once daily. Ends March 31st, 2019. Good Luck! Just click the highlighted link to enter. Could you use a getaway? Well then this is the sweepstakes for you. 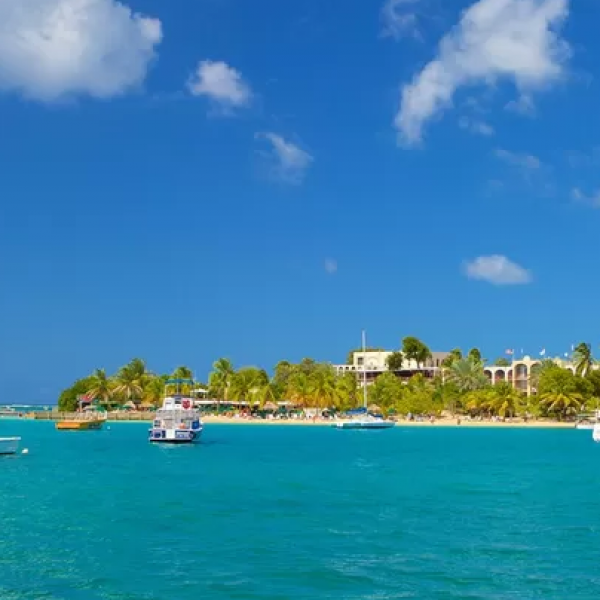 Enter the Bianco Smile Escape To The Tropics Sweepstakes and win a Trip to St. Croix in the U.S. Virgin Islands! Trip includes a four night stay for two in a deluxe ocean from room, daily breakfast, spa treatments and $1000 for airfare! A $4111 value. Enter once per person. Ends March 25th, 2019. Good Luck! Just click the highlighted link to enter. Could you use some extra cash? How about a year supply of pork rind snacks? 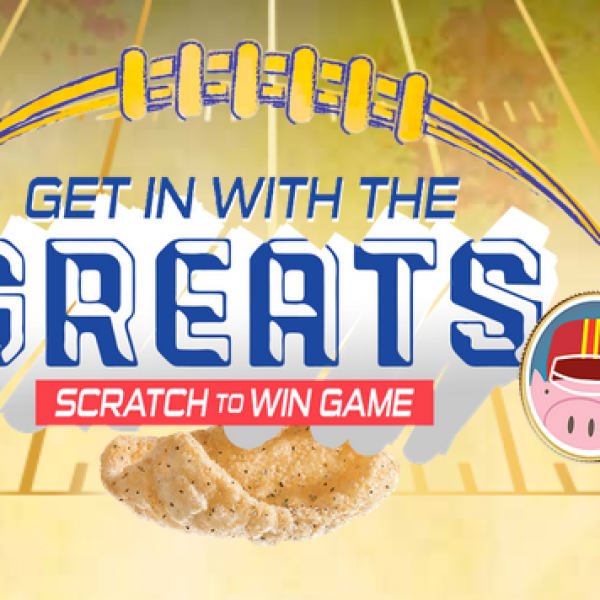 Enter the Rudolph Foods Get in with the Great Sweepstakes and win a $2,500 cash prize and a one-year supply of pork rind snacks. Enter once daily. Ends January 28th, 2019. Good Luck! Just click the highlighted link to enter. 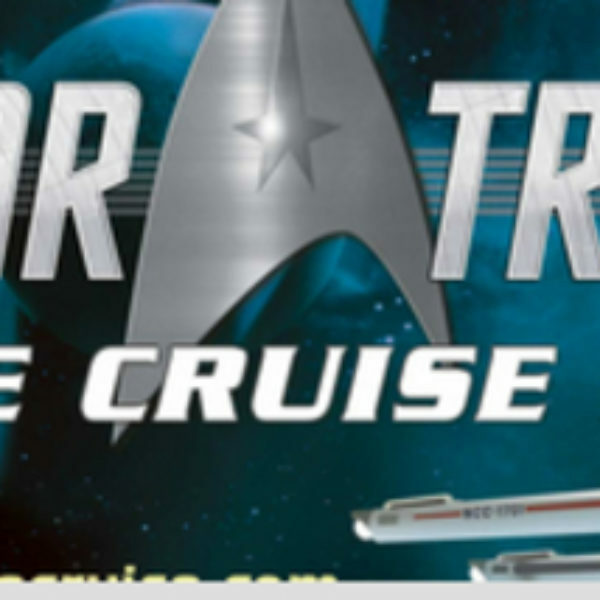 Win a Star Trek: Cruise trip for two to some great places! Enter the Arc Games Star Trek: The Cruise III Sweepstakes for your chance to be a big winner. Grand prize is a Star Trek: Cruise trip for two to some great places. Open to the US, Canadian, and European Union. Must be 18 or older to enter. Sweepstakes ends April 26, 2018. Enter one timer per person. Good Luck!